When unpredictable events or unexpected consequences of events create a potential risk to a company, important decisions need to be made As the public face of the company, CEOs are under a lot of pressure to make the right decision in a timely manner. According to Deloitte’s Reputation at Risk survey1, nearly 90 percent of executives explicitly say they are focusing on risk to reputation as a key business challenge (2014). That risk is higher now than a decade ago, due to the proliferation of social media and the speed at which Americans get information. Today’s leaders don’t have the same amount of time that pre-digital leaders had to gather all the facts and formulate a plan to respond to the crisis. Nowadays, it is key that a spokesperson immediately respond publicly to the crisis in hopes of decreasing the damage to the organization’s image. This requires an individual to make quick and effective decisions. The foundation for a solid crisis management plan consists of transparency, authenticity, and accountability. Often, the public response to the crisis is more effective when it comes from the CEO. Their involvement as the highest authority figure sends a strong signal to employees, customers, and shareholders and helps preserve confidence. 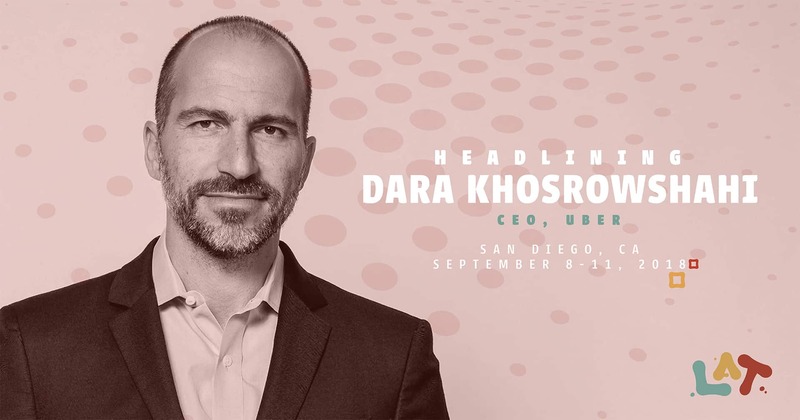 Dara Khosrowshahi, Uber CEO and guest speaker at L’ATTITUDE this September, has faced several challenges since joining the company last year. From crisis overseas when the city of London declined the renewal of Uber’s operation license, to having to ‘clean house’ and mend the company’s reputation after the departure of his predecessor, Travis Kalanick, Khosrowshahi has addressed these issues and more with humility, integrity and great professionalism. Just like Khosrowshahi, there are more and more CEOs stepping up in moments of crisis. This year, the sentiment around the Starbucks brand dropped after incidents at two Starbucks locations against African-American men. The backlash came quickly, especially online. Starbucks CEO Kevin Johnson apologized, admitted fault, took ownership of the situation and pledged to take action, resulting in more than 8,000 stores closing to offer anti-bias training to 175,000 employees. Every business experiences trouble at some point and there is always plenty to learn from large company CEOs with the experience and insights from handling a crisis. The most effective CEOs take public responsibility.